Vedanta is a philosophy which enunciates the eternal principles of life and living. Living is an art, a skill, a technique. Few have understood it to be so in the span of human history. Nevertheless, you need to learn and practise the technique of living. As you would for playing a musical instrument or flying an aircraft. The world today is unaware of this process of learning. It is not taught in a school or university. Nor in a moral or religious institution. Thus people go through a mechanical way of living merely following a routine of their predecessors. They lack this fundamental knowledge of living. And become victims of stress and strain. After decades of intense research, an outstanding contribution of A. Parthasarathy is translation of subtle philosophic themes into practical techniques of Self-management that increase productivity and reduce stress for the modern human being. An intense three-year full-time residential course on Vedanta under Swami Parthasarathy at the Vedanta Academy campus in Malavli, India for students between 18 and 30 years. Graduates are awarded a diploma in Vedanta philosophy upon completion. The online program comprises more than 400 video lectures delivered by Swamiji for the three-year residential course at the Vedanta Academy.Please visit elearning.vedantaworld.org to peruse details regarding the course and application process. To enrol for the course please complete and submit the online application form. 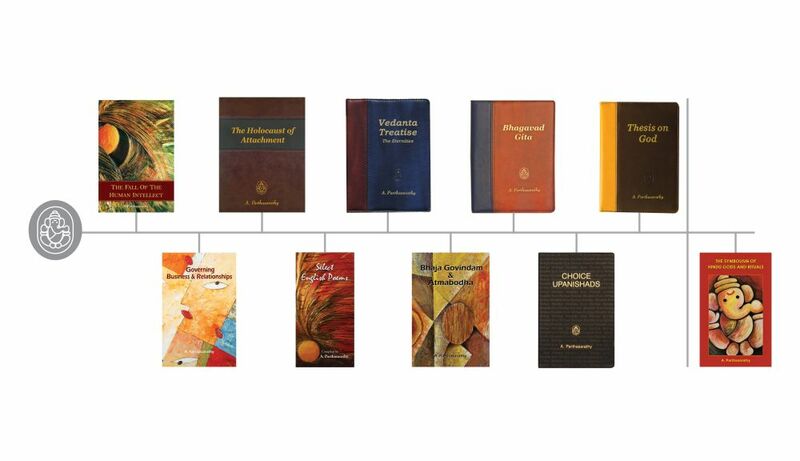 The Academy offers several short-term on-campus courses throughout the year introducing the knowledge of Vedanta. 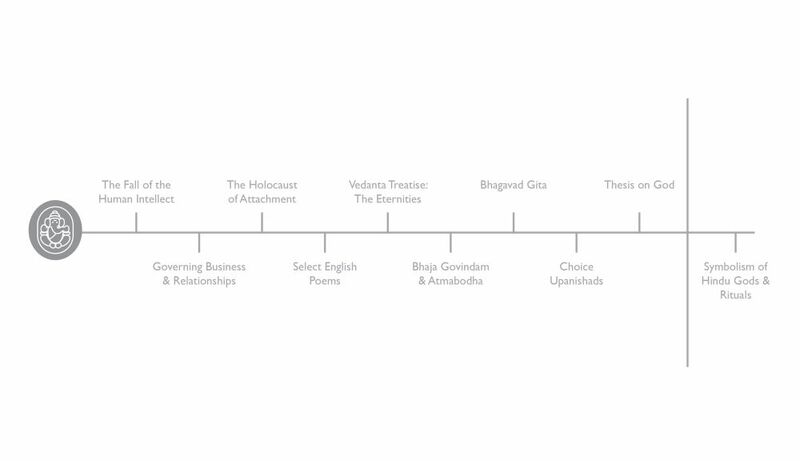 Swami Parthasarathy’s uniquely designed programs on the practical application of Vedanta to the business environment. 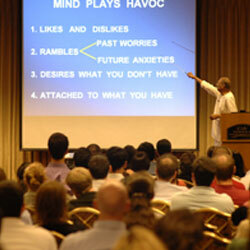 On-campus programs, in-house seminars and city based seminars are conducted. Alumni of the Academy teach Vedanta to the community through weekly study classes all over the world. 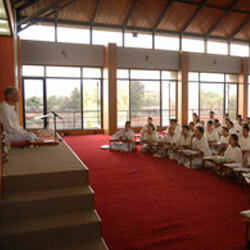 Locate a Vedanta study class in your area.